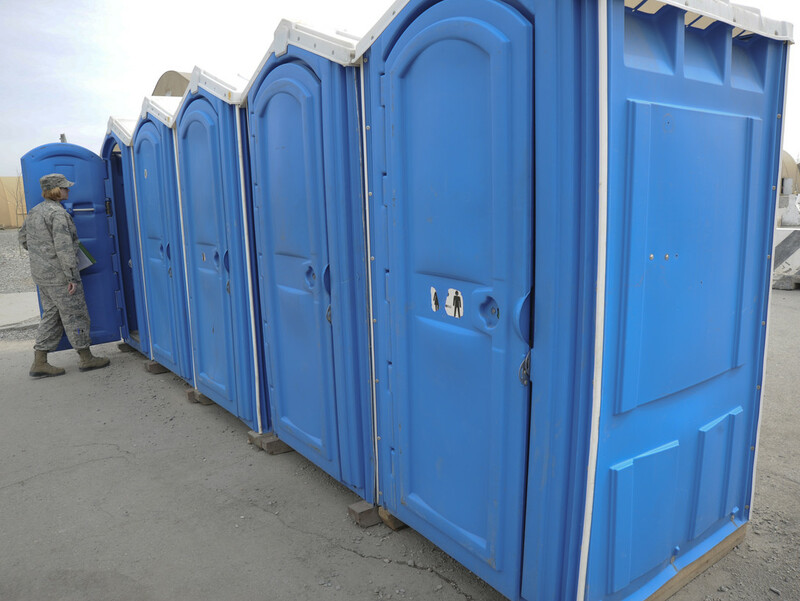 Hiring portable toilets may not be the most exciting part of planning an event but if you get it wrong, it could have a negative impact so make sure you read this blog to get some tips to get it right before making a booking. There are two main situations that would require you to hire portable toilets, these are events such as parties and weddings, and construction sites, either industrial or domestic building work taking place at your home. Both would require you to provide adequate facilities for either workers or guests. Making sure you have a suitable number of toilets for the number of people at your event is essential. Guests will not be happy having to queue for too long! A good rule of thumb to follow is to have at least one restroom available for every 50 guests and most companies would advise getting more restrooms for women than for men. On construction sites, there should be at least one toilet per 7 people per 40 hours working week. Where will you want the toilets to be positioned on site? By considering these questions, the suppliers will be able to offer advice on the number of toilets you will need and what type would be most suitable for your event. If your event is taking place over a longer period, your supplier should service the facilities regularly, this will need to be arranged at the time of booking. Make sure you agree in advance on the frequency, time and days you will want this done. There are a number of portable toilet types available to hire, starting from the very basic box unit you would see on a construction site, all the way up to a luxury trailer. Even the most basic portable loo must include a flushing system, hand washing facilities and toilet paper. The top of the range luxury loos may include a range of extra special touches, such as mirrors, electric hand dryers, lights, flowers gold taps, hand towels, air fresheners, coat hooks, liquid soap, perfumes and could even come complete with its own attendant if required. Many companies also supply a range of additional facilities such as baby changing, mobile urinals, disabled toilets, or showers. If you are likely to require these for your event then make sure you ask if they are available from the suppliers you contact. Portable toilets can also be connected directly to the side of a venue or marquee by a walkway or you can put them within a marquee of their own, to ensure that your guests don’t have to face the elements.